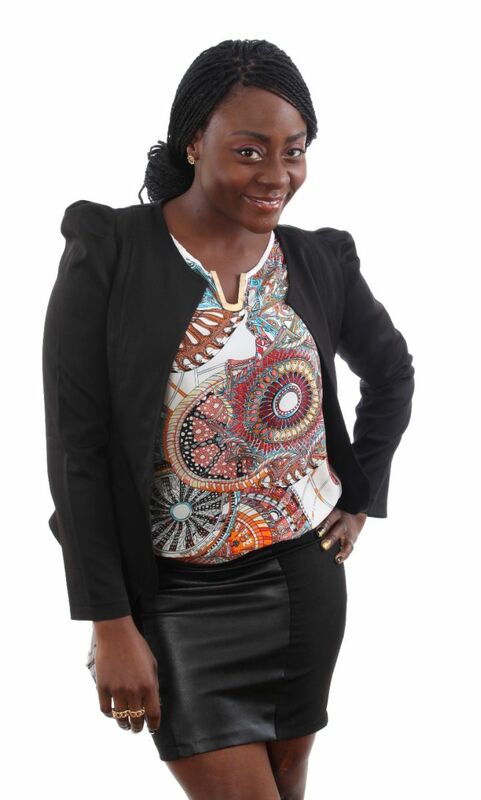 Resa from Zambia became the first housemate in the on-going Big Brother HotShots to be evicted from the game. 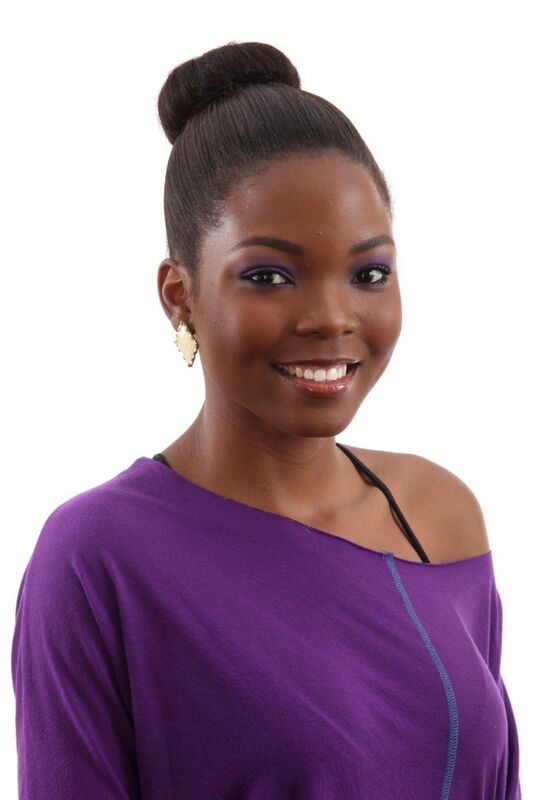 The second housemate to get evicted was Mozambique’s Mira. Big Brother HotShots: Zambia’s Resa and Mozambique’s Mira evicted #BBHotShots 0 out of 5 based on 0 ratings. 0 user reviews.